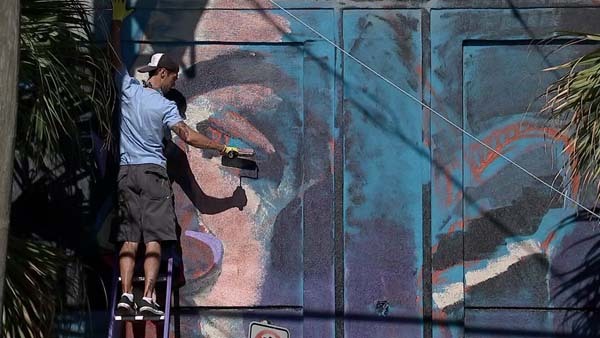 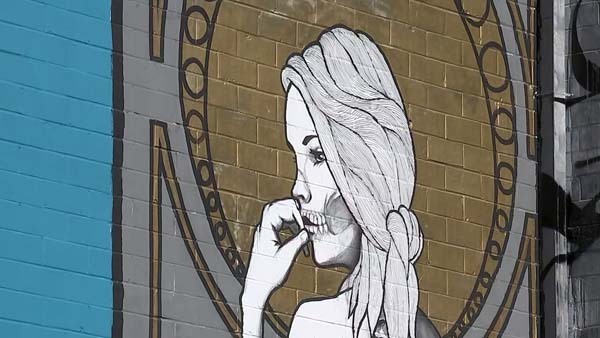 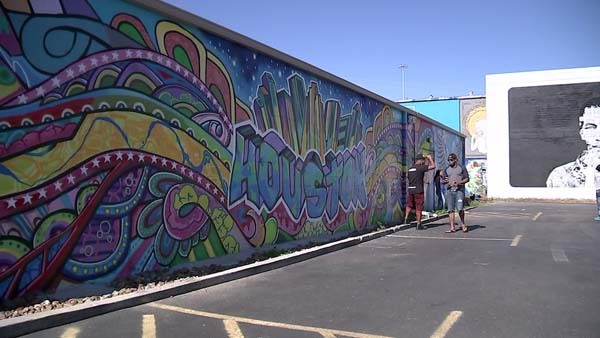 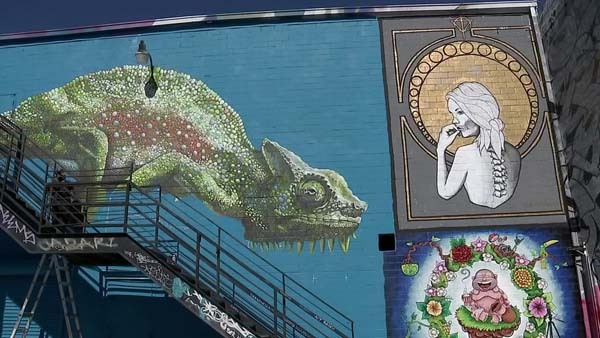 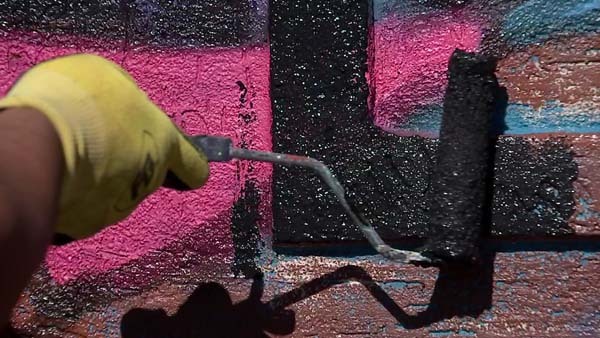 HOUSTON (KTRK) -- The eight-day Houston Urban Experience (HUE) Mural Festival is back again to make Houston's concrete colorful for its second year in a row. 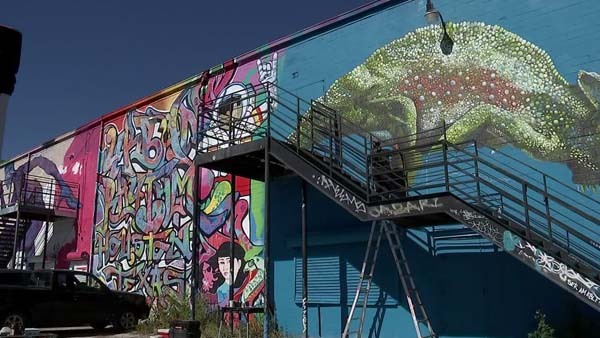 The festival will run from October 15-22, and will feature more than 100 artists from around the world. 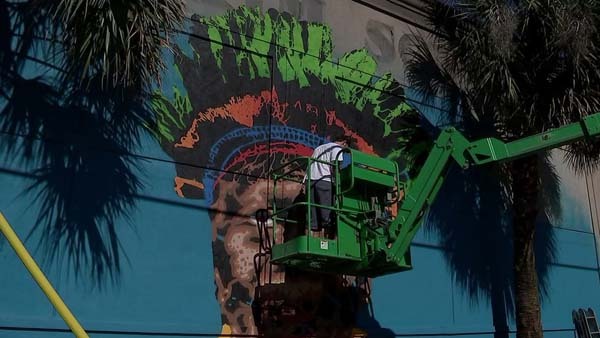 Artists from Puerto Rico, Iran, Mexico, Argentina, Brazil and Spain are among the festival's participants. 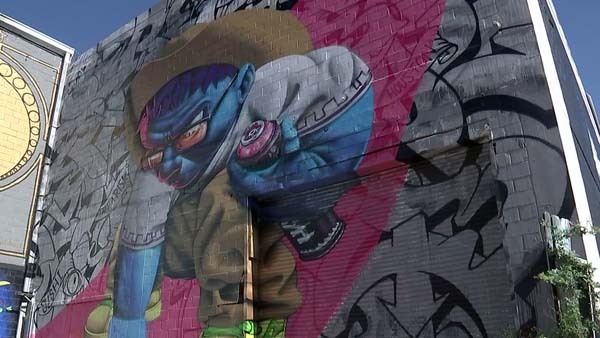 The festival says this year, artists will have about 190 hours to create their designs "using tools, techniques and styles of mural art, including graffiti, muralism, paint brush work, airbrush, roller brush, wheat paste and stencil." 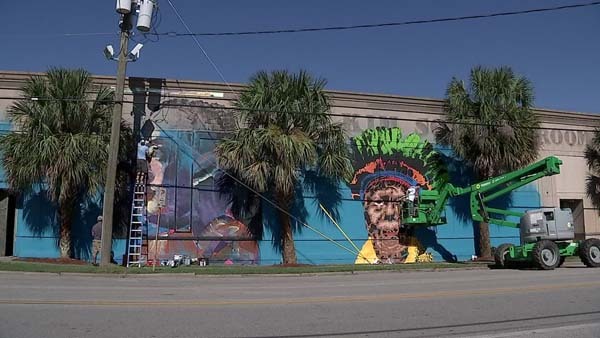 The festival says nearly 90 percent of the murals created in the events inaugural year will remain, and new murals will cover an additional 20,000 square feet of wall space within roughly the same footprint. 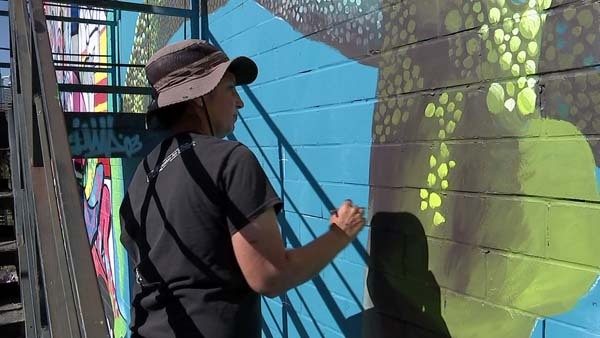 This year, the festival says the event will include guided tours and community programs. 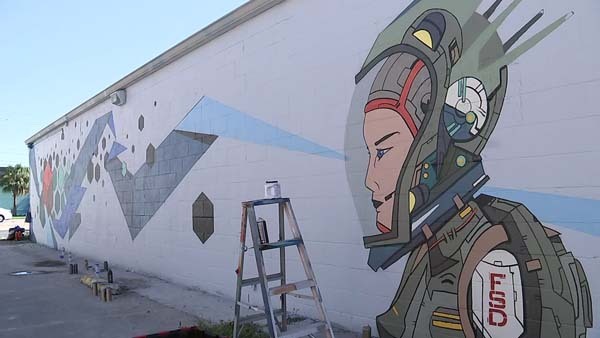 The festival said in a release to the press, "While muralists are hard at work, the public is encouraged to experience the art-in-progress through either daily guided or self-guided tours using printed maps and brochures. 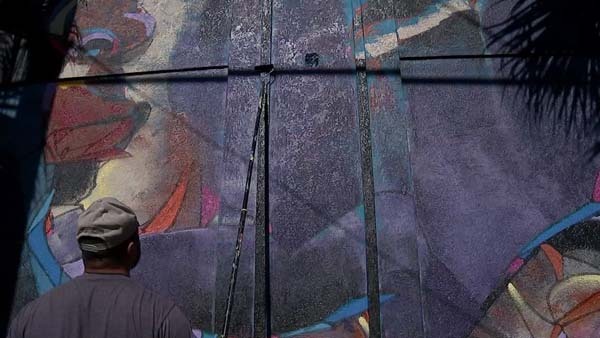 Throughout the festival, visitors can also enjoy artist vendors, live demos, and youth activities. 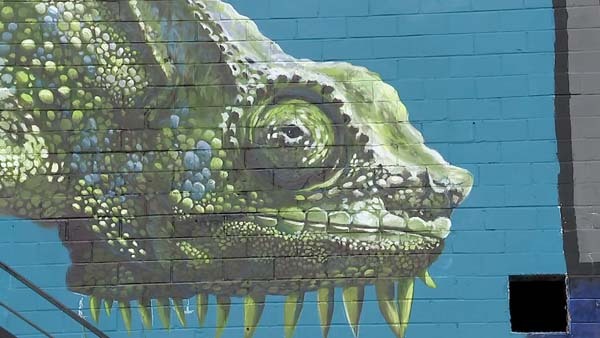 For more information, go to www.huemuralfestival.com.